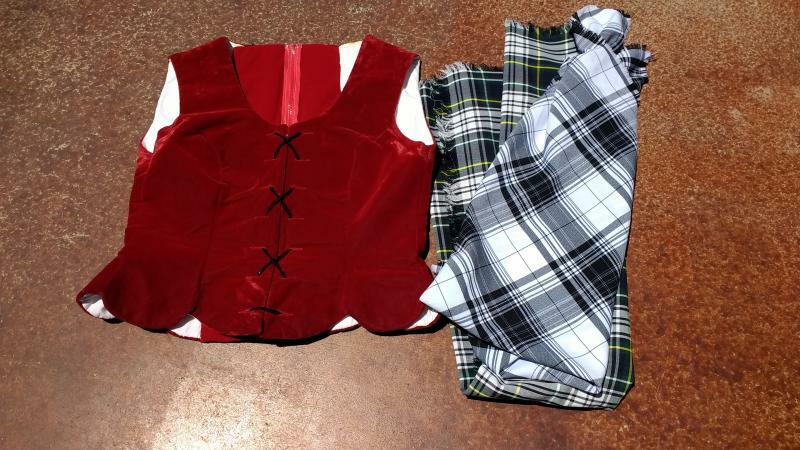 dance.net - Used Aboyne Vest & Black/White Plaid (10246251) - Read article: Ballet, Jazz, Modern, Hip Hop, Tap, Irish, Disco, Twirling, Cheer: Photos, Chat, Games, Jobs, Events! The vest has been sold. The aid is still available.